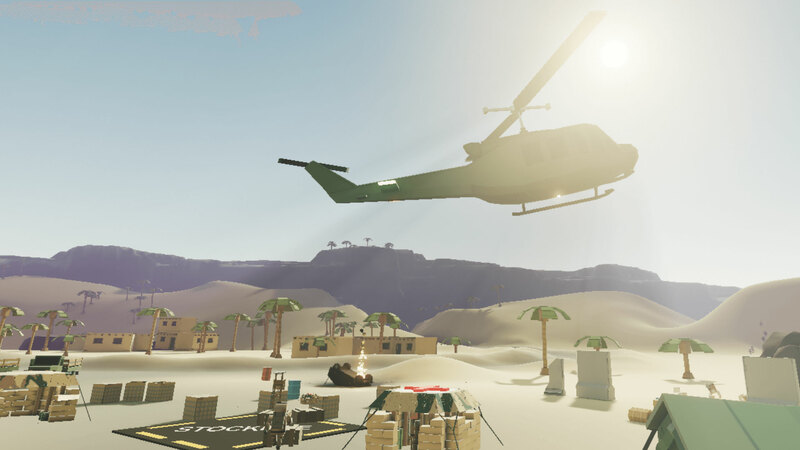 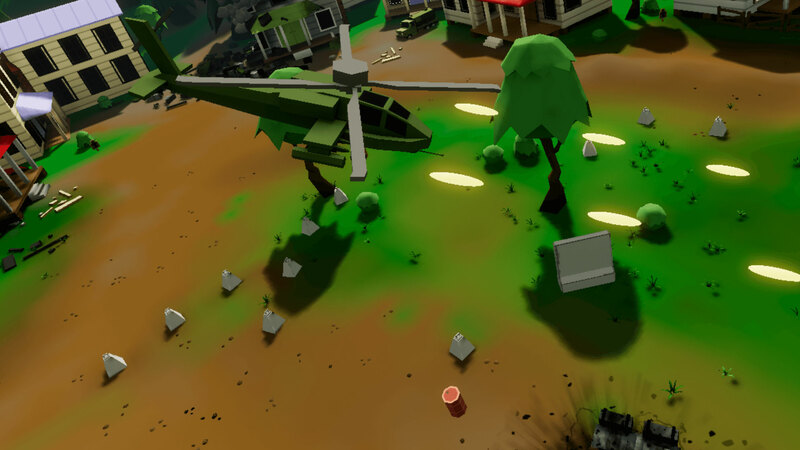 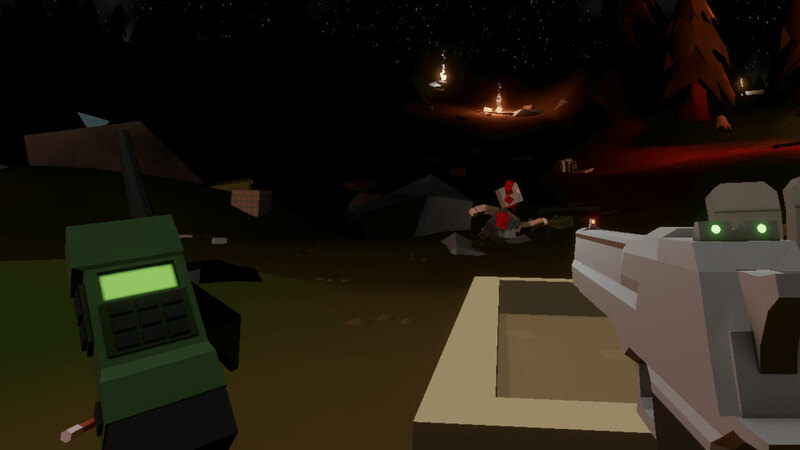 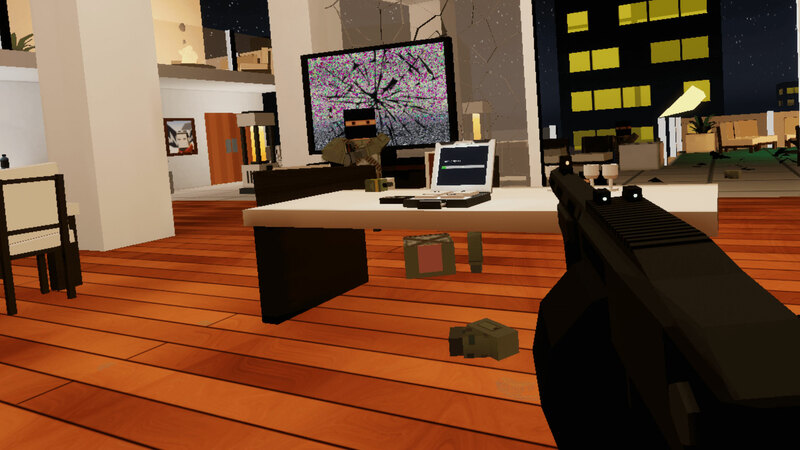 Out of Ammo is an intense virtual reality strategy game for PlayStation®VR that puts you in the commander&apos;s seat against wave after wave of soldiers. 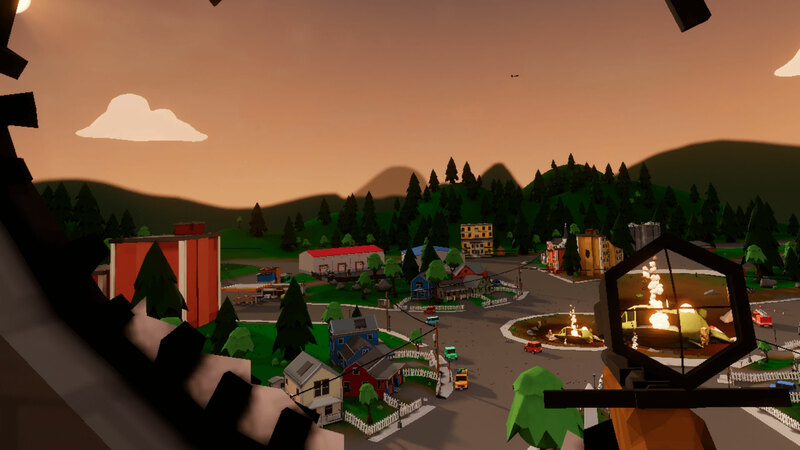 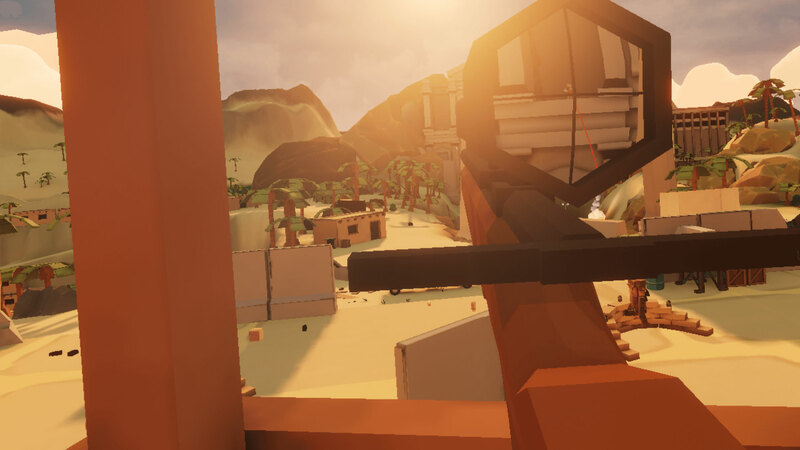 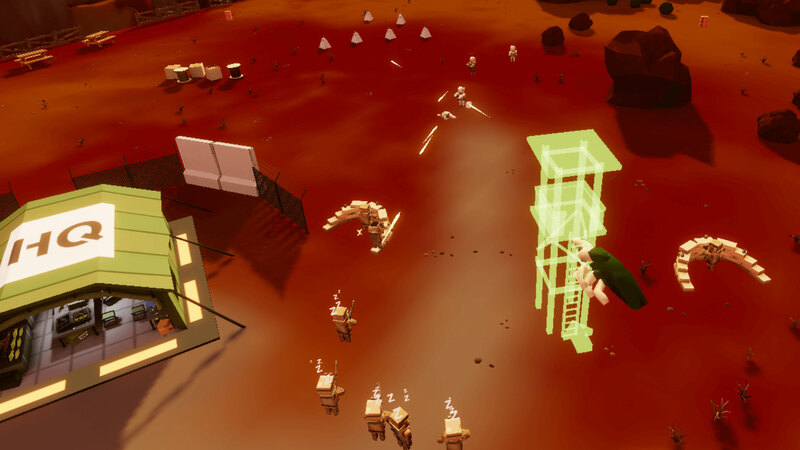 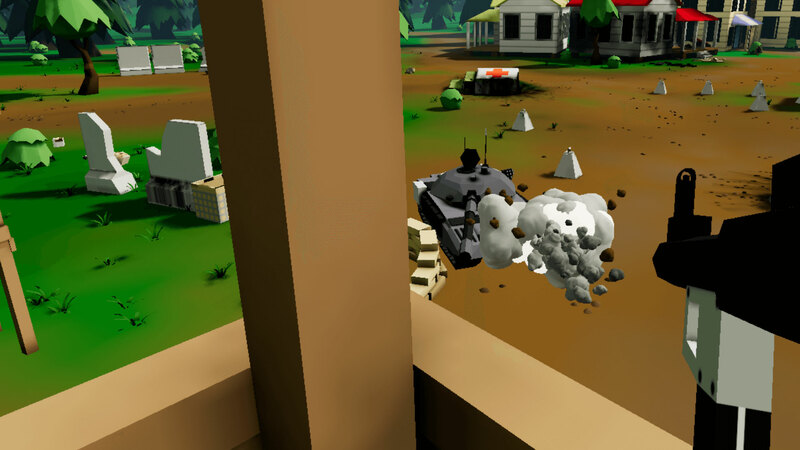 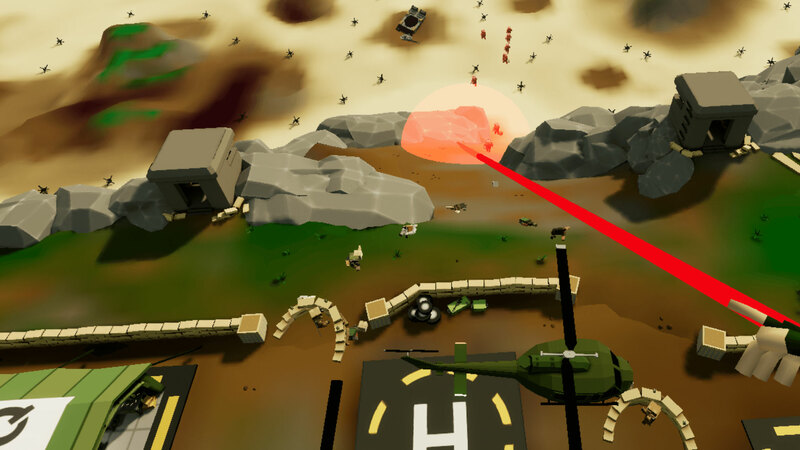 Built exclusively for room-scale to make use of motion tracking, the game allows you to move around the battlefield to build defenses and issue orders. 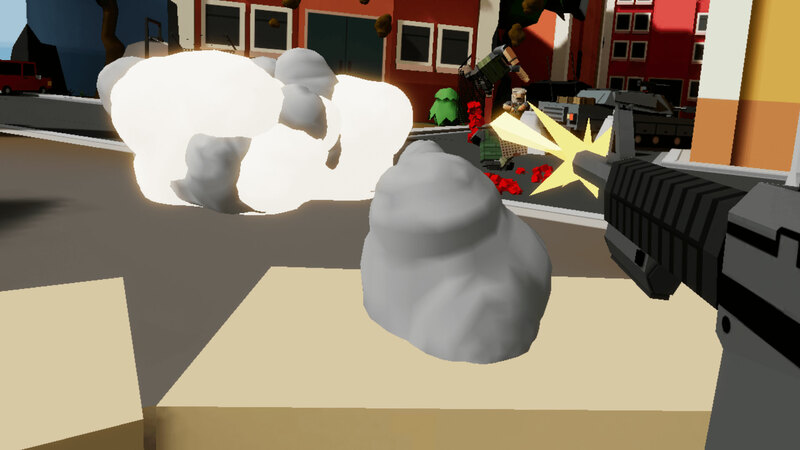 You can even directly possess your units to directly engage the enemy making use of cover and preparing your magazines carefully so you don&apos;t.... run out of ammo!